Notice the boat on the shore at the feet of those who view this painting. It stands empty, with a figure holding it as someone would who was steadying it for someone who was getting in the boat on the shore. 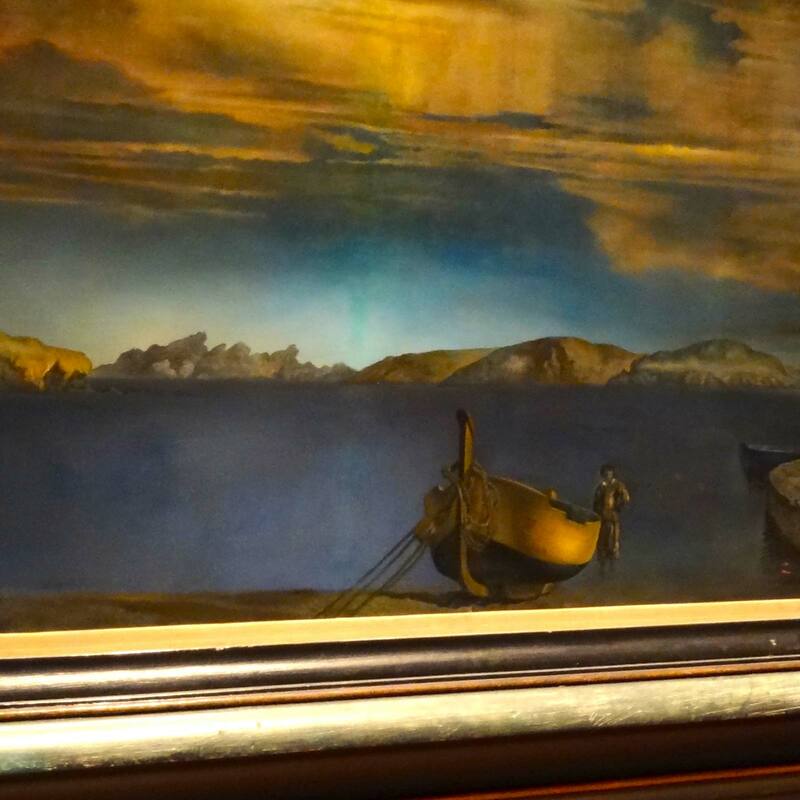 The viewer is being invited into the boat, to travel across the sea to that far-off shore barely visible in the distance. Jesus’s work is finished. 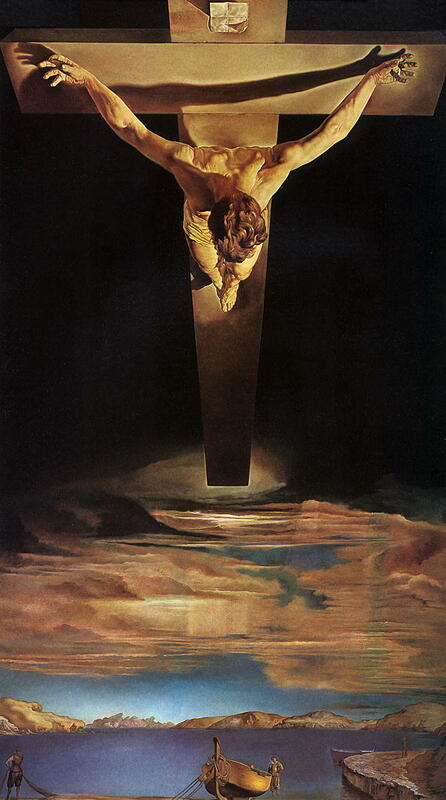 The pain and horror of his crucifixion is being transformed into the beauty, majesty and power of the eternal resurrection as his cross floats in the air. What is left is for the viewer to join in his mission—to take his message and his salvation to that far-off shore. To this timeless invitation, one cannot even respond as Isaiah did, “Here I am, Lord, send me!” There is no place for words here. The only way to respond is by getting into the boat and rowing off in silence. Will we cross over to that far-off shore?